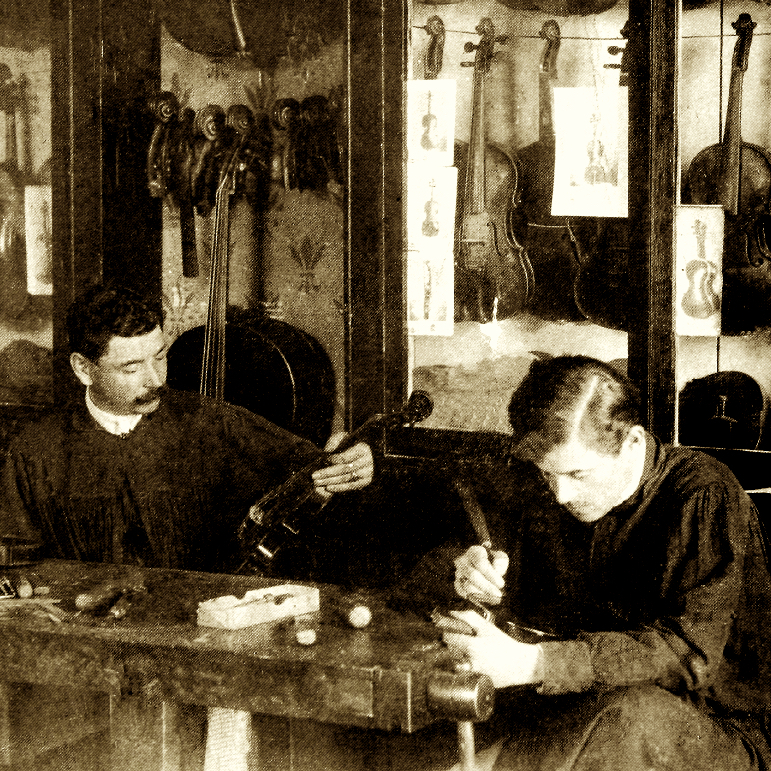 Neapolitan maker Vittorio Bellarosa studied with his father Riccardo and with Rodolfo Fredi in Italy and also trained in Mittenwald. His preferred model seems to have been Gagliano. 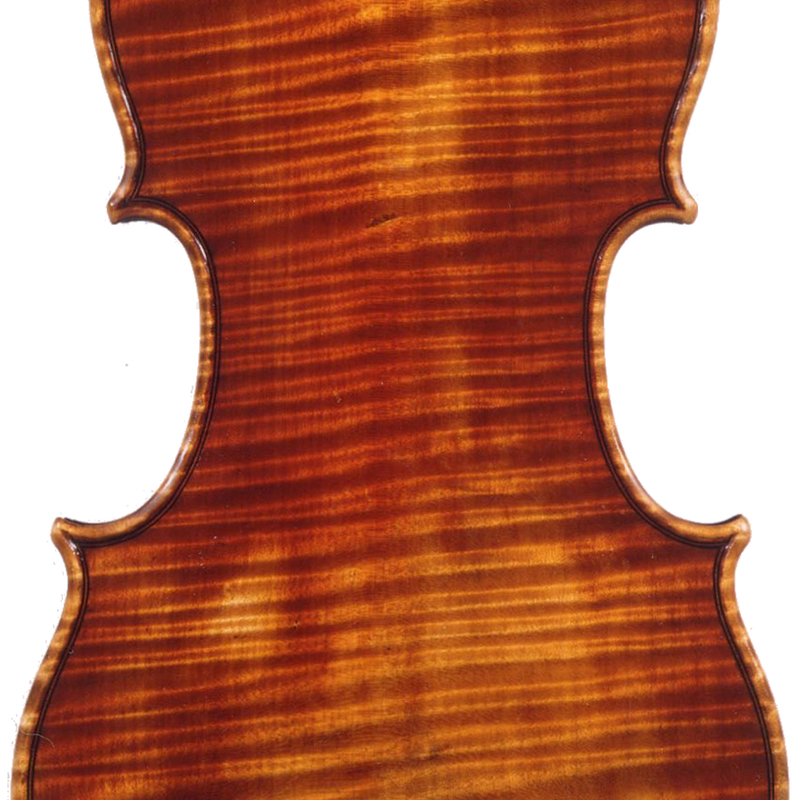 The varnish is generally orange or yellow-rose in color. 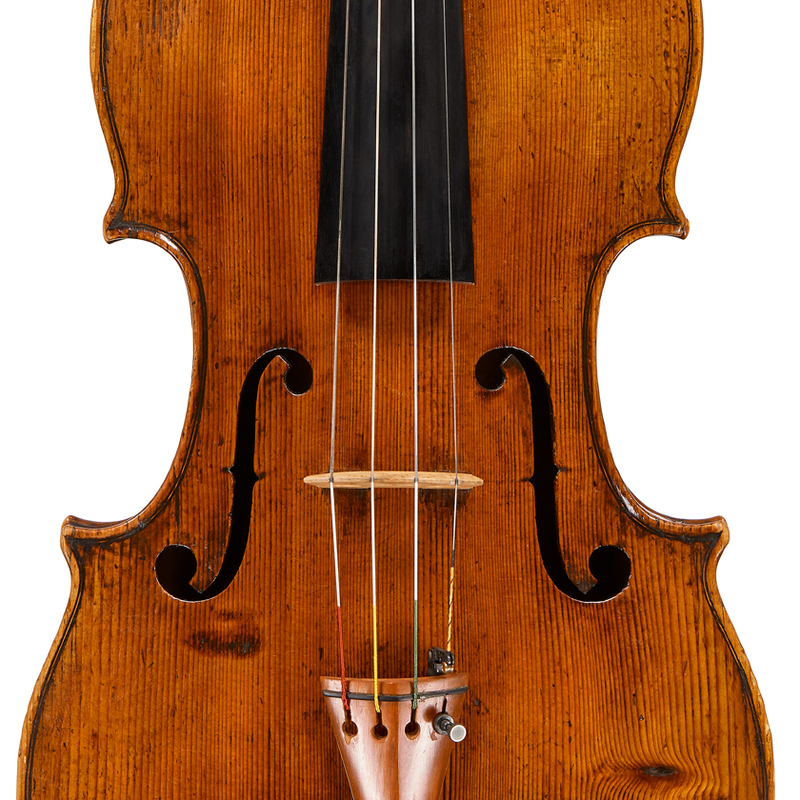 - The auction record for this maker is $39,000 in May 2013, for a violin.